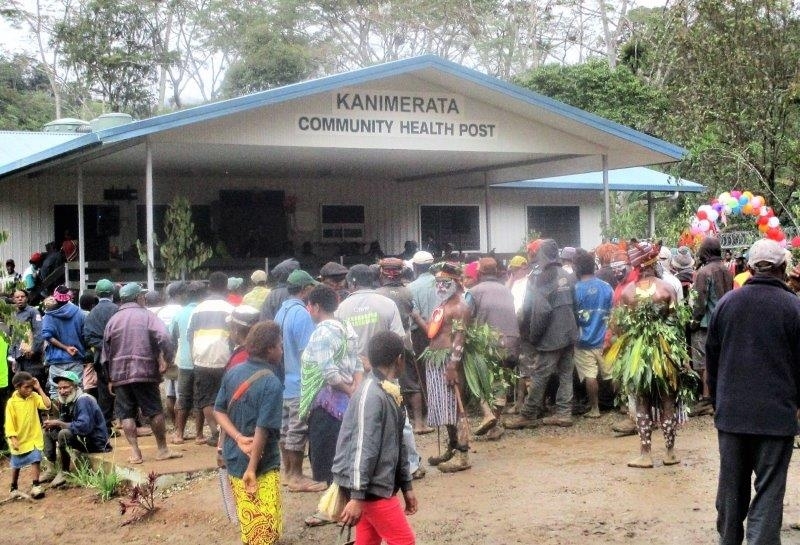 The people of Sip in the Baiyer River area of Western Highlands Province now have a modern health facility to access health services. 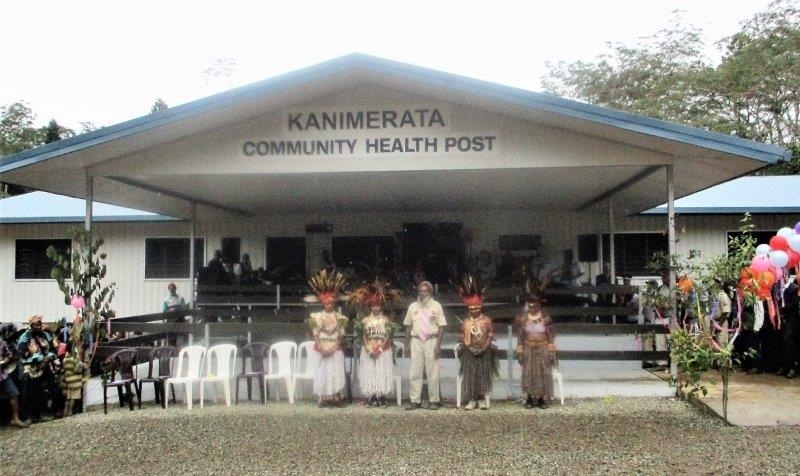 The facility, a K4 million Community Health Post (CHP) was officially opened on 26th March 2019 in the remote Kanimareta area on the border of Enga and Western Highlands Provinces. 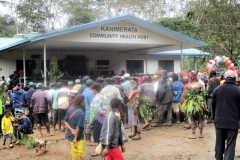 The CHP will alleviate the need for the local people to walk or travel long distances to the nearest health facilities such as the Tinsley Health Centre to seek medical treatment. 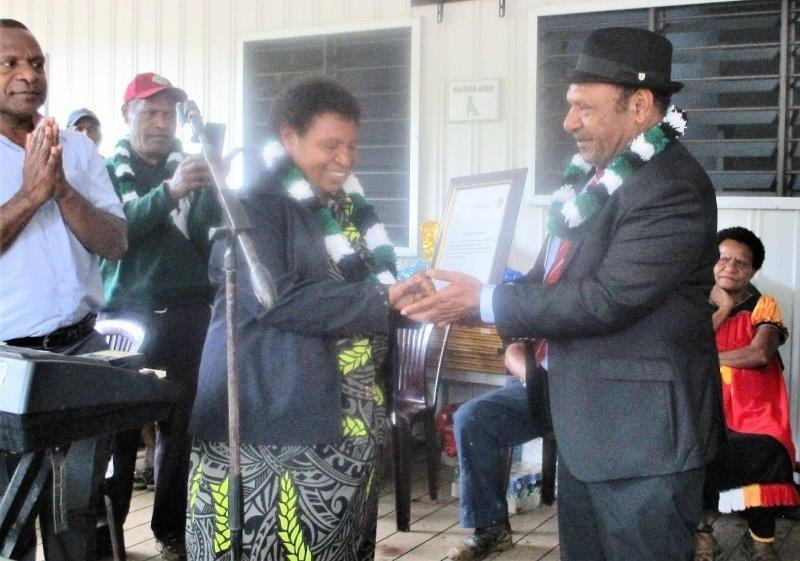 It is one of two to be built in the Mul/Baiyer District under the Rural Primary Health Services Delivery Project (RPHSDP) of the Asian Development Bank and is the fourth in the province after Alkena, Tsinzipai and Sanap. 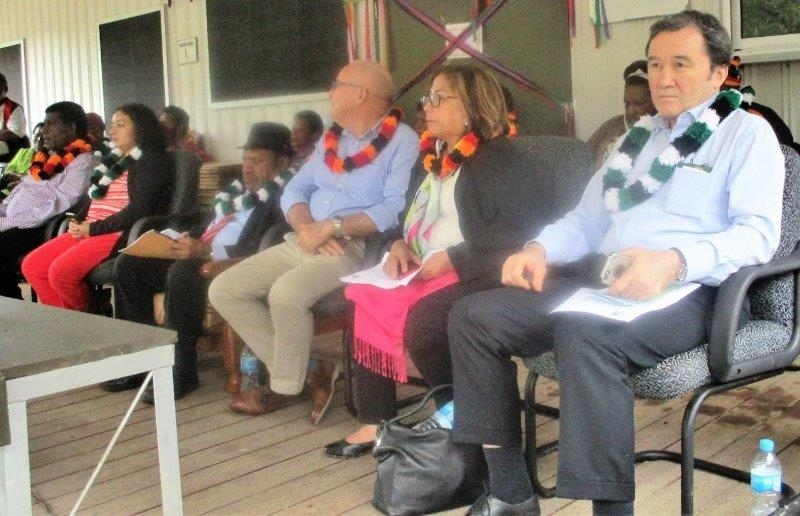 The CHPs have been funded jointly by the National Government, the Australian Government through its Department of Foreign Affairs and Trade, the Asian Development Bank and OPEC Fund for International Development. 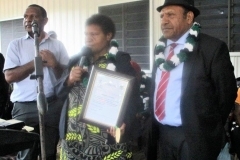 The creation of CHPs is an initiative of the National Government to provide health services for people in the rural areas who could not seek medical treatment at major health centres and hospitals due to transport difficulties. 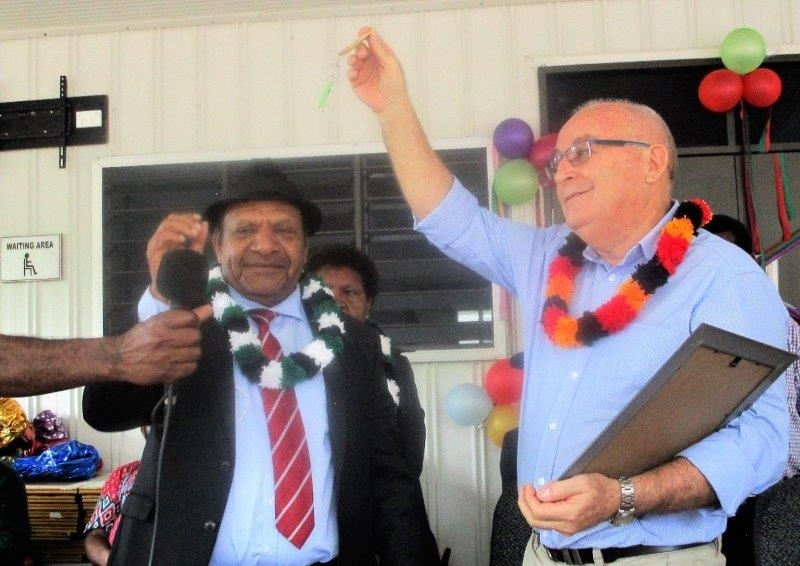 The Project Manager of RPHSDP, Mr Rob Akers and the National Member of Parliament for Mul/Baiyer, Hon. 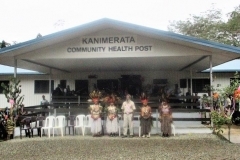 Koi Trappe jointly opened the new CHP, witnessed by senior staff of the WHPHA and a huge crowd including several singsing groups. 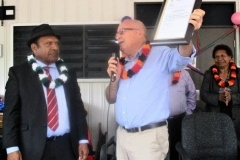 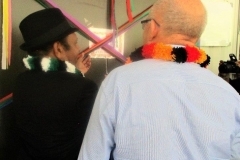 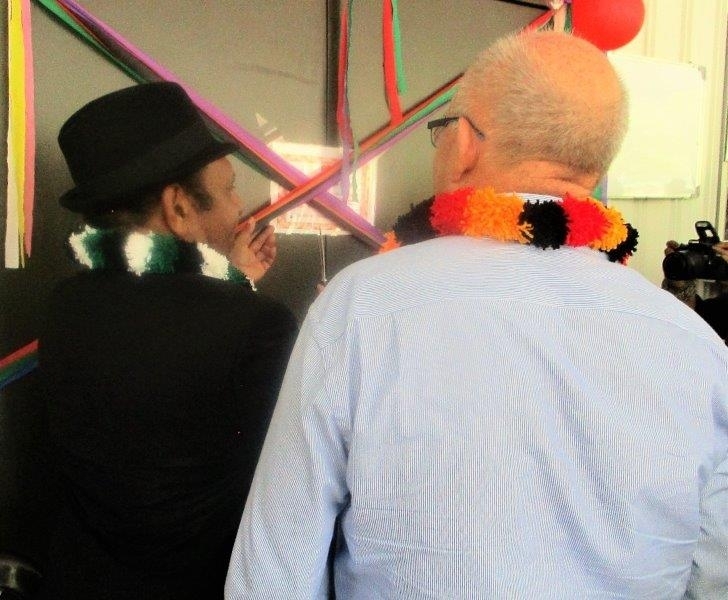 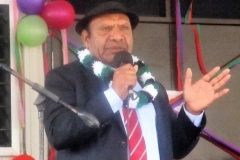 The Prime Minister, Mr Peter O’Neil who was to officiate at the opening ceremony travelled to Mt Hagen but could not continue to Kanimareta due to bad weather and had to return to Port Moresby. 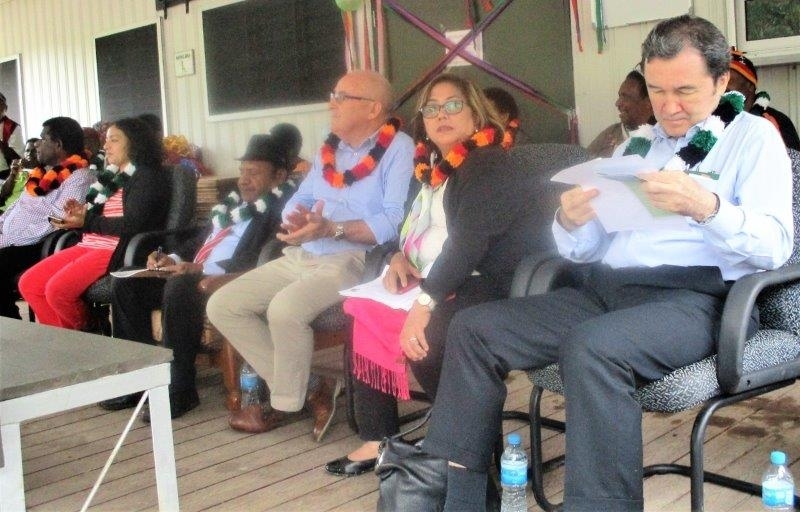 Mr Akers said the facility had been built in the right place because the area was remote and the road condition was not good for the local people to travel out to other health facilities for treatment. 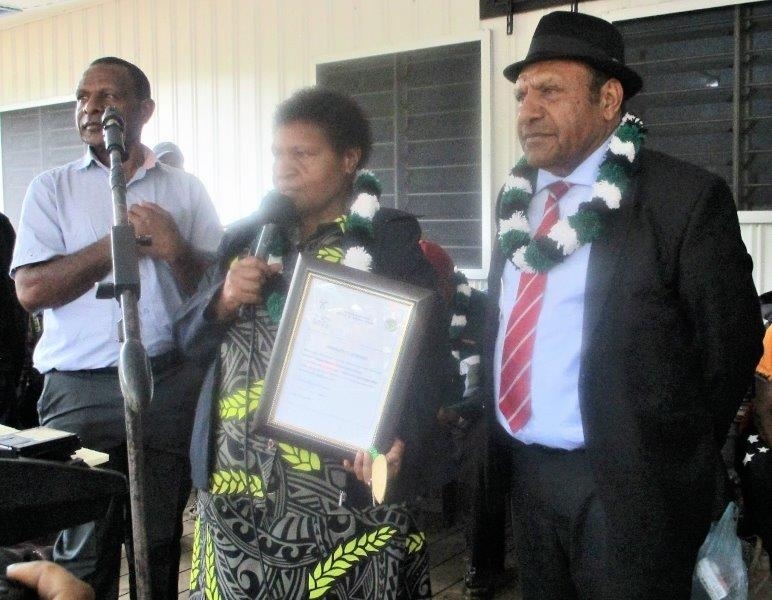 He said if competent health workers were based in such facilities, the health needs of the people would be taken care of but the people must look after them and the facility well. 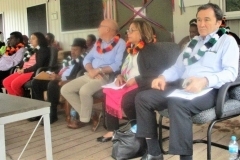 He also urged parents to take their children to the health facility for routine immunisation to protect them from curable diseases and other illnesses. 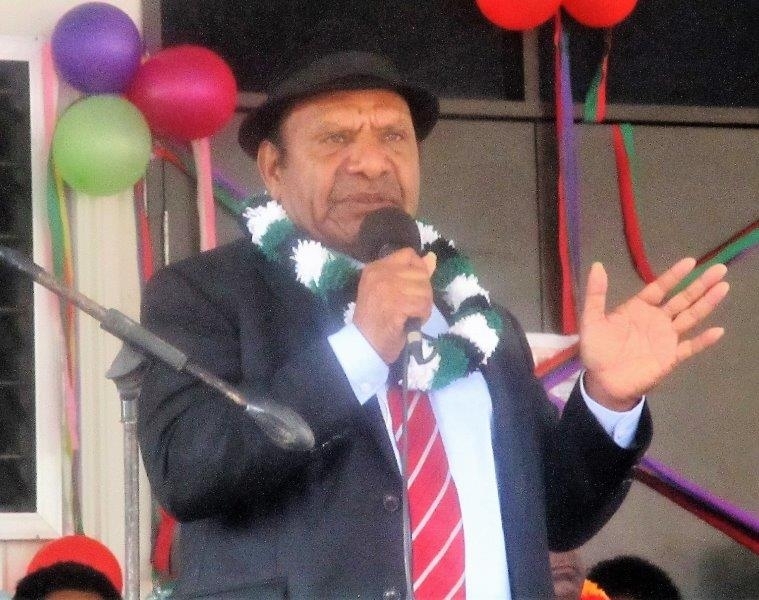 “This CHP cost more than K4 million to build and has all the necessary medical supplies and equipment found at Mt Hagen Hospital. 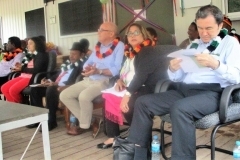 I urge you to look after it and the staff well so that you can benefit from it”, Mr Akers said. 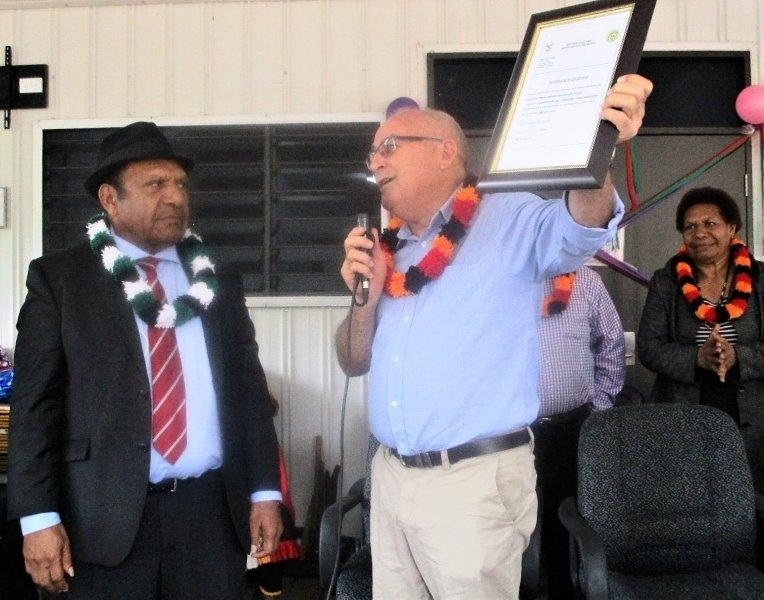 The Member for Mul/Baiyer said health was one of the priorities of the National Government and was very important for the people. 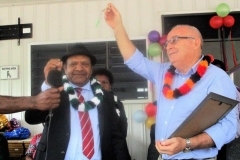 He said the people of Sip were fortunate to have a world class health facility in their area and urged them to look after it well including the staff who would work there. 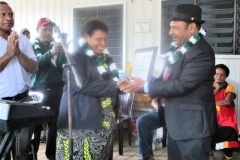 The Member acknowledged the financial contributions of the partners and added that his District Authority would now work in partnership with the Western Highlands Provincial Health Authority, the Baptist and Catholic Churches and other partners to deliver effective health services to the people of Sip and the nearby communities.